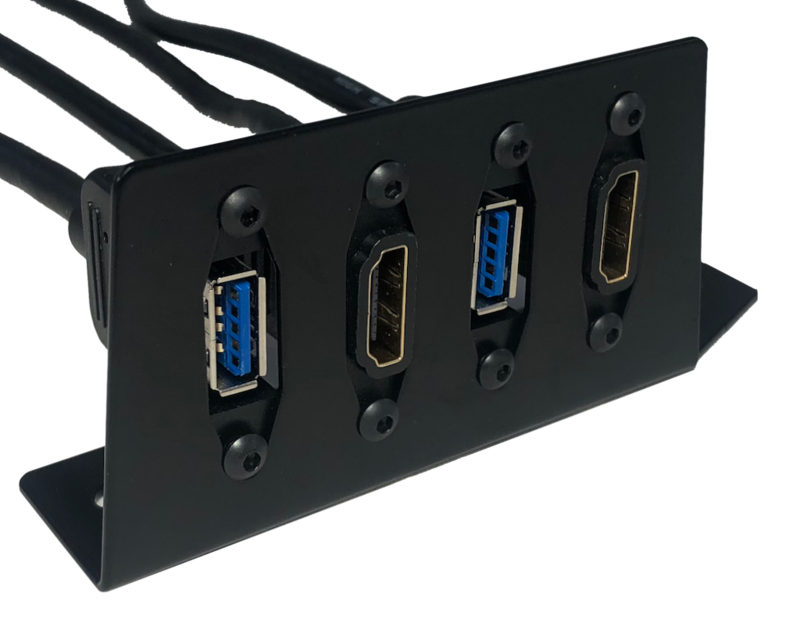 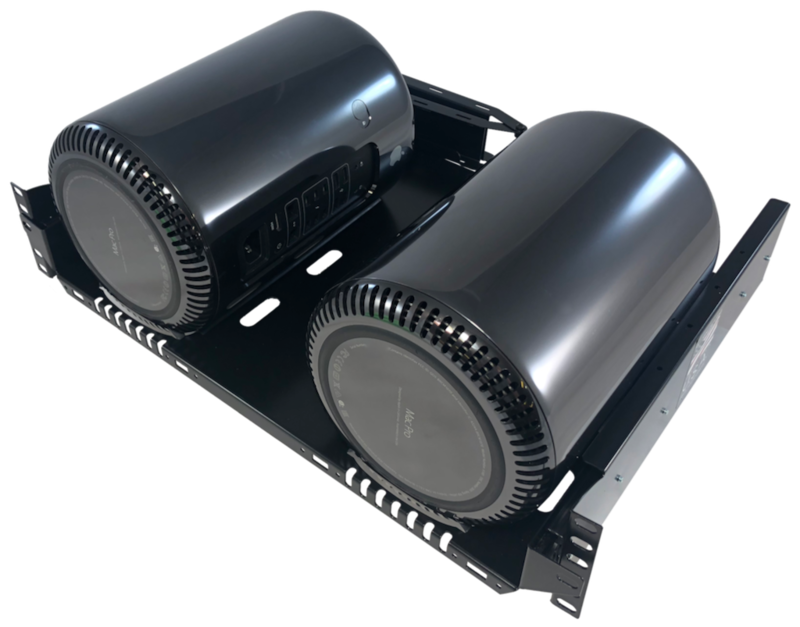 4U Sliding rack mount adaptor for two current generation Apple Mac Pros. 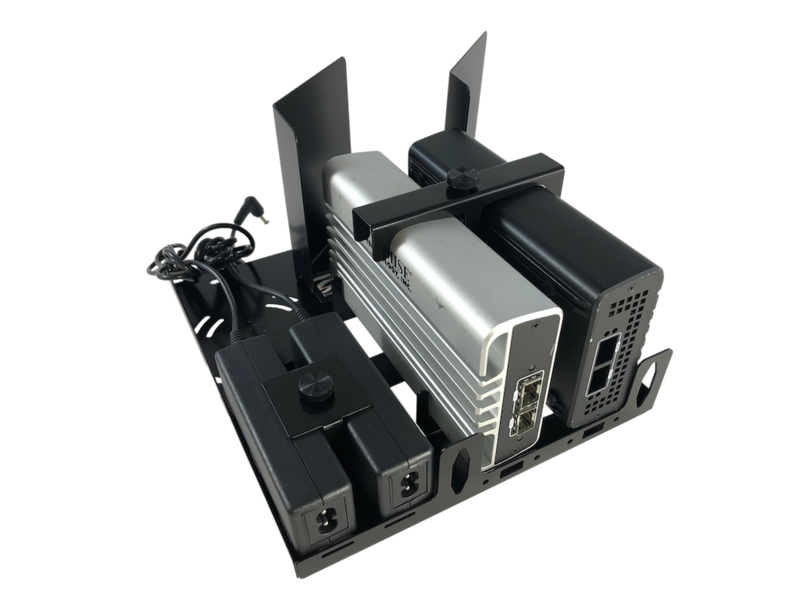 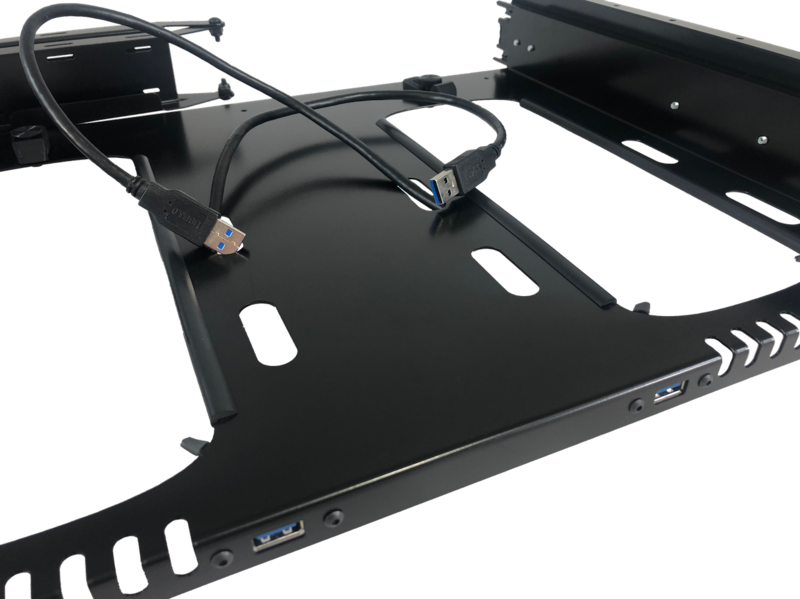 Optional USB 3.0, SanLink Adaptor, rear brace support, and baffle system available. 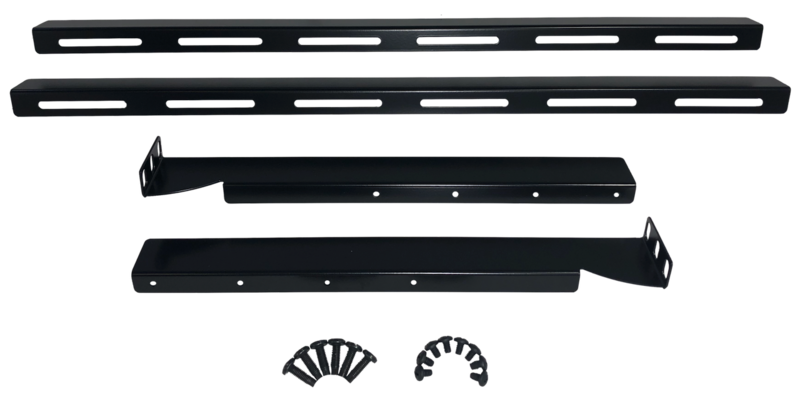 Braces rack slide units to the rear of the rack enclosure.